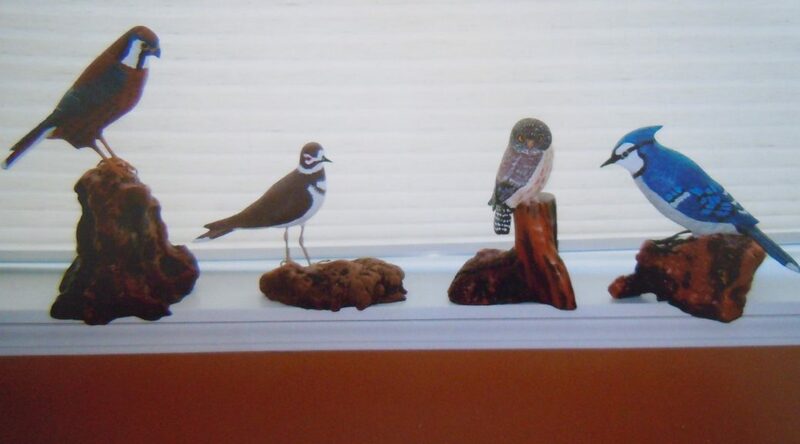 Lary started carving birds when he was 66 years old. Some people develop their talents later in life. Lary’s delight is both contagious and inspiring. He is living proof that we can break free from what we thought to be true. And you are NEVER too old to begin. 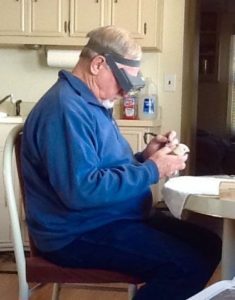 Lary began with a Dremal tool, within a few years he was knife carving. Now there is no stopping in sight. 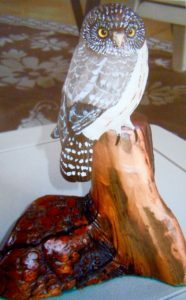 His bird carvings have become an important part of his life; he will not part with them. 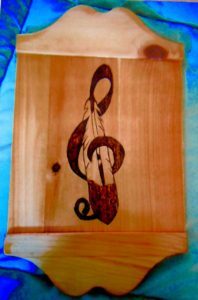 Lary sells his wood burnings; and gifts this work on occasion. He has many requests for his art. It is true joy to be a recipient of this work! Lary finds this work very rewarding. Lary is not hesitant to reach out. What does Lary suggest to someone who wants to begin his or her own creative process? 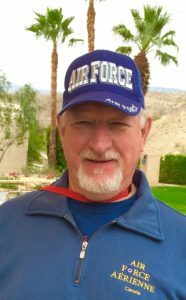 “Go to seniors centers, craft groups and other neighborhood associations for help or ideas. Check out libraries , they are wealth of information, check the Internet, ask your friends. And remember. You are never too old to begin. Lary is also an avid Native American flute player. 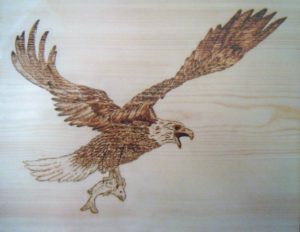 Pictured is a wood burning he created for Rona Yellow Robe. Lary may be retired but he doesn’t lack for purpose in his life! (c) Diane L. Mathias, 2016. All rights reserved. This is part 2 in our series, The Inner Creative Process. Photos are Lary’s own work.